I love your site but have to query your great-grandfather saying he travelled north with Thomas Robinson, the founder of Bangalow. My great great grandfather was Thomas Chowne Robinson (1844-1922)who travelled north from the Dungog/Allyn River/Manning River area to become the first land grant holder in Bangalow. In 1865, Thomas was not even married yet,let alone travelling north to Lismore. He married in 1871, and was still farming in the Manning River area for a further eight years until the floods wiped him out. 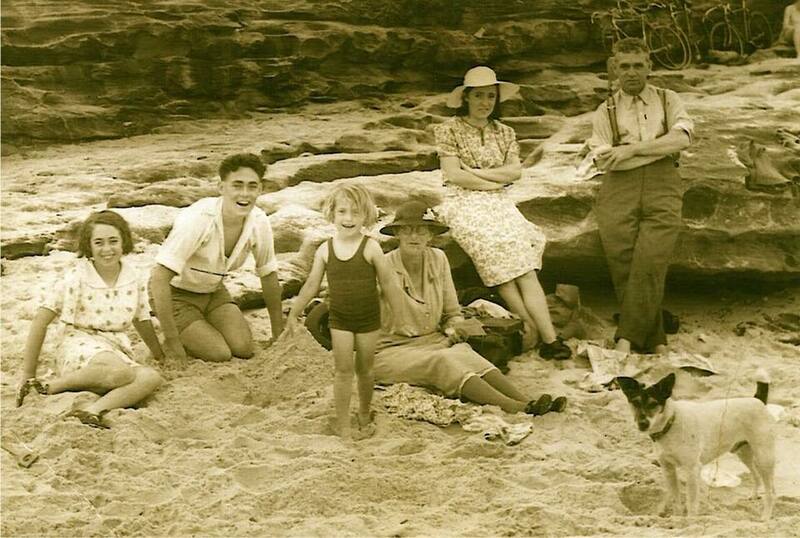 My great grandmother, his second daughter told me he went north in the year/years prior with his brother Jack to set up a hut and enought cleared space to keep a cow and then returned to Dungog to bring his wife and three children to the “Big Scrub”. They arrived in 1881. Their fourth child Mabel was the first white child born in Bangalow.